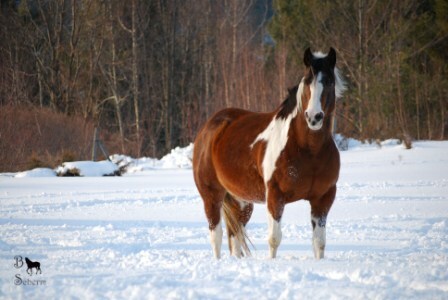 Cashs Sierra (Sierra) is a 1998 APHA bay tobiano mare by Cash is Handy and out of Arbys Star. Arbys Star carries the lines of Painted Robin, Three Bars and Warbonnet. 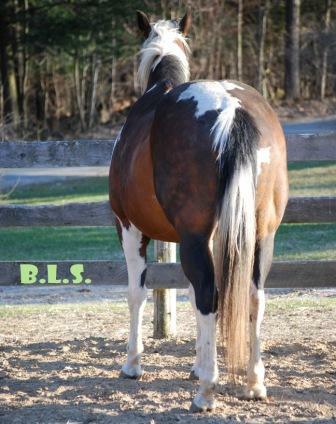 Sierra has a willing attitude, excellent conformation and she has proven herself to be an excellent broodmare. Her 2009 and 2011 tobiano fillies by Dizzys Executive can be seen on our sales page. 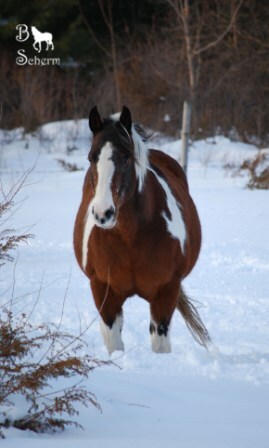 Versary Bars was a sorrel overo APHA stallion. He was an APHA Champion, National Halter Champion, Superior Halter Horse and earner of ROMs in Western Pleasure an Reining. 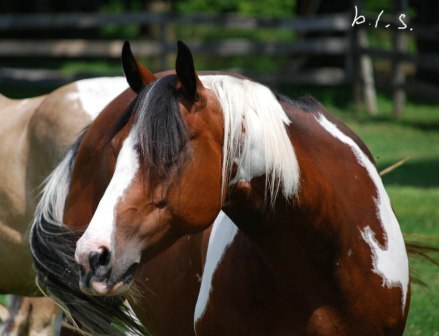 Bred by the legendary paint horse breeder Jack Campbell, Versary Bars was the sire of National Champions, Superior Halter Horses, earners of halter and performance points and ROM earners in Reining and Western Pleasure. 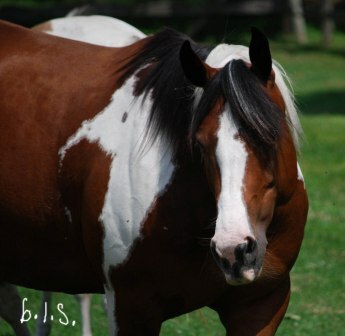 Painted Robin was a crop out sorrel overo APHA stallion that was owned by Jack Campbell. 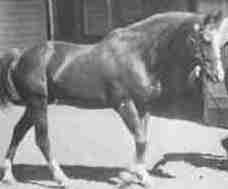 He was a National Champion, Sire of National Champions and ROM earners, Leading Sire of Superior Halter Horses as well as several well-known performance horses. 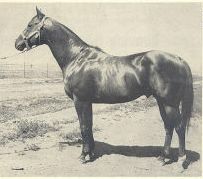 Robin Boy was a 1955 brown AQHA stallion. 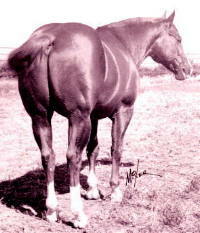 He was AAAT rated and he was the sire of ROM Race and Arena earners. 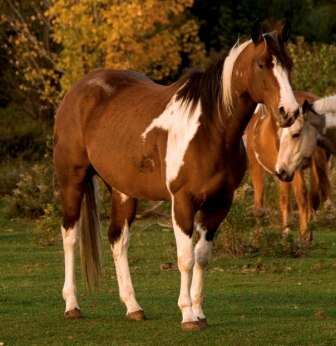 Warbonnet was a 1962 sorrel tobiano APHA stallion. He was an APHA Champion, National Champion in Western Pleasure and Youth Barrel Racing and Reserve National Champion in Western Pleasure, Halter and Barrel Racing.